One of our first homes to be completed in Westlake’s Mixed-Use Development-ENTRADA. Luxury in every square inch of this villa home. 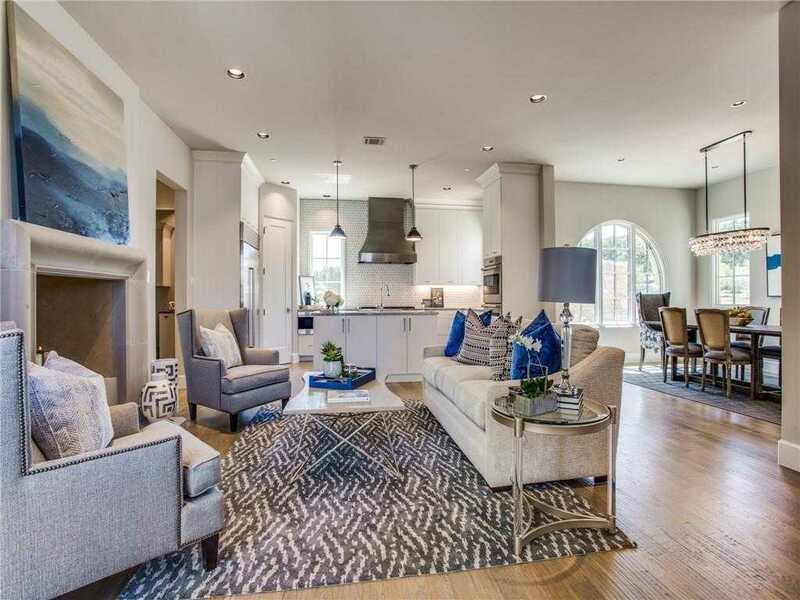 From rich select white oak wood floors, smooth finish walls, premium countertops and back splashes, elegant lighting, fabulous gourmet kitchen with Subzero and Wolf appliance packages, spa like master suite, wonderful pavered courtyards, and a large terrace with amazing views. Simply walk to the hotel, the restaurants and Starbucks. Enjoy! I would like to schedule a showing appointment for this property: MLS# 14014616 – $1,225,000 – 9 Catalonia Court, Westlake, TX 76262.